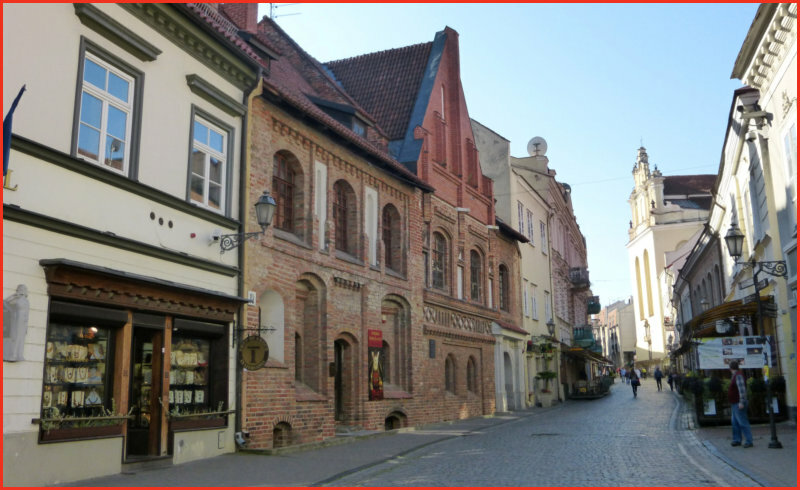 Pilies Street is the oldest and most flamboyant street in the Old Town of Vilnius. The street appeared in place of the former road from Vilnius Castle to the south, towards Poland and Russia. This was the main road to the castle. The name of Pilies Street was mentioned in historical annals as early as 1530. Kings, legates of the Pope, and envoys from other countries passed this street on their way to the castle and noblemen built their houses in Pilies Street. Vilnius University occupied a whole quarter of the city beside Pilies Street, and university professors used to live there. The broadest parts of the street were occupied by markets: the so-called Great Market near the Town Hall and the fish market next to St. Paraskeva’s Church (Pyatnickaya). The street is distinguished for its architectural variety: Pilies 12 and 14 are Gothic, Pilies 4 is a Renaissance building of an episcopate college; and the pediment of the Church St. John is Baroque. The Vilnius Castle Museum was opened in 1960, and in 1968 it became a subdivision of the Lithuanian National Museum. 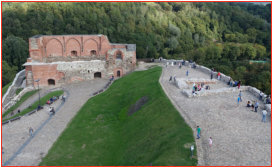 It displays reconstruction models of Vilnius’ castles of the second part of the 14th and the beginning of the 17th centuries, armament, iconographic material of old Vilnius. An observation deck on the top of the Gediminas’ tower is excellent to appreciate a magnificent panorama of Vilnius. Visitors can walk up to the tower along a gentle slope or take the 35 second funicular railway that takes 16 people. 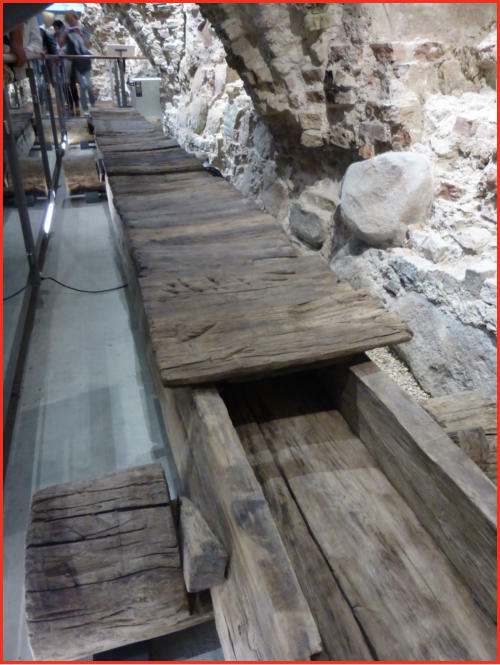 It starts its journey up from the only closed yard of the National Museum, which you can access from the River Neris side. 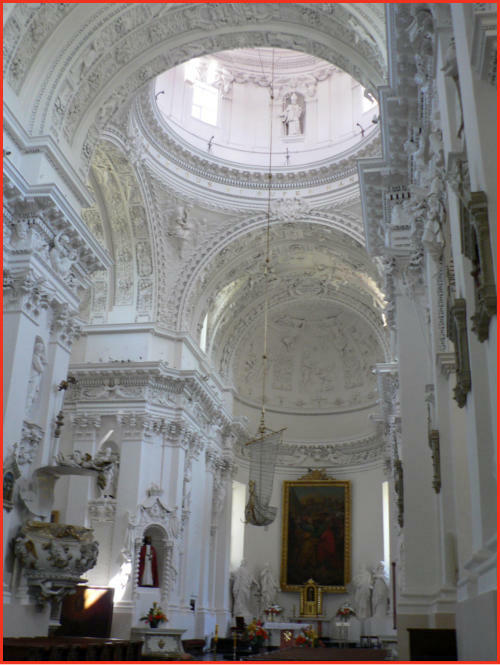 St Peter and Paul’s Church is a masterpiece of the 17th-century Baroque famous for its exceptional interior where one can see about 2,000 stucco figures. Legend has it that there was a temple of the pagan goddess Milda on this site. Once there was a wooden church there, which was destroyed during the time of wars with Moscow. 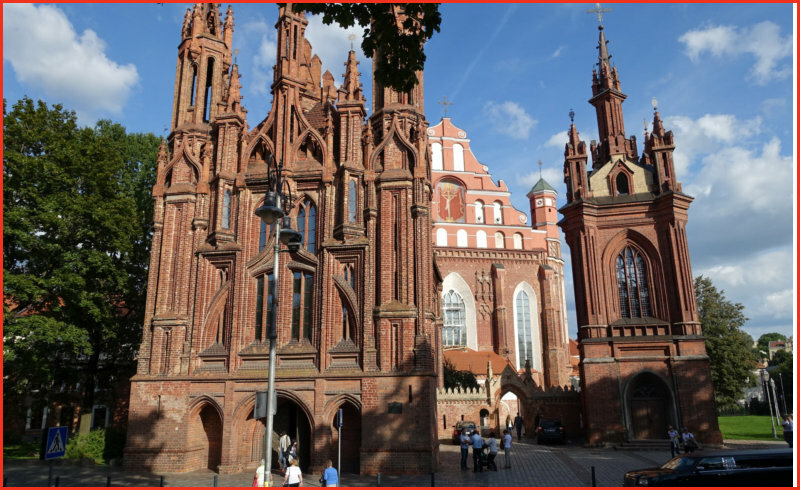 The present Church was built by Hetman Mykolas Kazimieras Pacas who wanted to perpetuate Vilnius liberation from Russians. 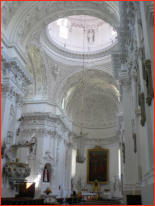 The Church acquired its present appearance in 1676, later it was adorned with stucco, frescoes. 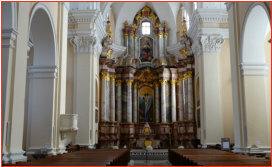 At the beginning of the 19th century its Rococo pulpit was made. 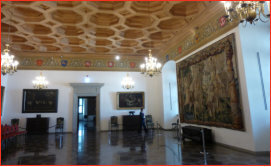 The reconstructed Palace of the Grand Dukes of Lithuania, the former political, diplomatic, cultural center of the State, was one of the most famous in Europe in the 15th-17th centuries and was demolished in the beginning of the 19th century. The Palace is located in the heart of Vilnius, within the confines of the Lower Castle. Nowadays, the Gothic, Renaissance and Early Baroque halls of this multifunctional Museum are used for many different public events and official visits. Part of the reconstructed Palace of the Grand Dukes in Vilnius Lower Castle officially transferred to be a Museum. 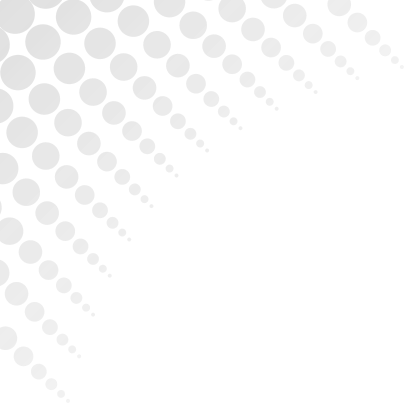 There are two exhibition tour routes directly related to the historical functions of this residence. The first tour shows the historical and architectural development of the palace by highlighting the ancient ruins still in place, excavated artifacts and by using models and iconographic materials. The second tour route shows the ceremonial halls, which have been reconstructed in such a way as to show the evolution of architectural styles – from the late Gothic to the Renaissance to the early Baroque. The church of St Anne is a masterpiece of the late Gothic period. Popular legend has it that Napoleon Bonaparte, who was fascinated by the beauty of the church, wanted to take it back to Paris in the palm of his hand. Unfortunately, the reality is not that romantic: during the march of the Napoleonic army through Lithuania, the church was consigned to the French cavalry forces. 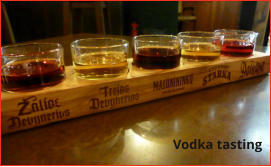 However, Napoleon did mention in a letter to his wife that “Vilnius is a very beautiful city“. 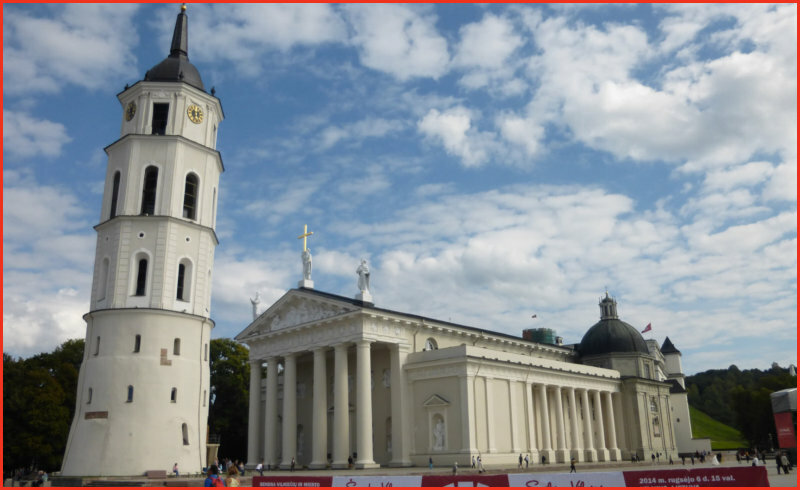 St Anne’s Church, which has survived to the present day without changing for over 500 years, has become a symbol of Vilnius. At a closer look, one can see the letters A and M in the main facade of St Anne‘s. The letters A and M could stand for the Latin Ana Mater Maria or Ave Maria, i.e. “Saint Anne – Mother of Mary“ or “Hail Mary“. Some experts claim that the Pillars of Gediminas have been highlighted in the composition of the facade with the three towers of the church corresponding to the three pillars. Next to the church there is a bell tower in the Gothic style and built in the 19th century. 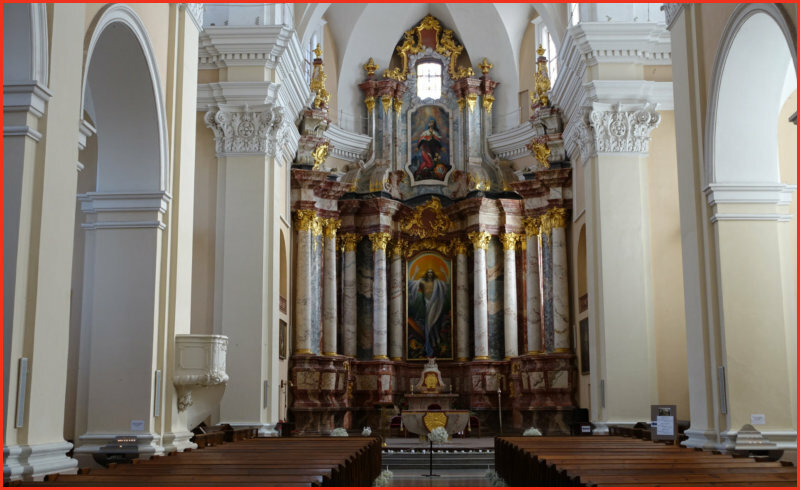 The Cathedral of St. Stanislav and St. Vladislav is the most important place of worship for the country‘s Catholics and the venue for the main Christian, folk and national festivities. In 1922, the Cathedral was granted the title basilica (meaning ‘royal’). This is the highest church category awarded by the Pope only to very special churches. Many prominent people of the Lithuanian Grand Duchy – noblemen, bishops and dukes – are buried in the vaults of the Cathedral. The Sovereigns Mausoleum located beneath the Chapel of St. Casimir contains the remains of the Grand Duke of Lithuania and King of Poland Alexander. He is the only ruler of Polan and Lithuania buried in Vilnius. Vytautas the Great, a grandson of Duke Gediminas and the most powerful Lithuanian ruler, is buried in the vaults of the Cathedral together with his wife Ona. Two wives of Žygimantas Augustas, Queen Elisabeth of Austria (Habsburg) and Queen Barbora Radvilaitė (said to have been the most beautiful woman of her time), are also buried here. The walls of the Cathedral also provide shelter for the urn with the heart of King Vladislovas Vaza (Wladyslaw Vasa). The ancient wall of the temple dating back to the 13th-15th centuries, and the oldest Lithuanian fresco painted in the 14th century, have survived in the vaults of the Cathedral. 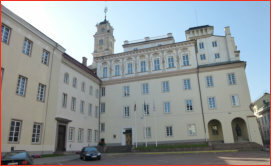 Vilnius University is one of the oldest universities in Eastern Europe. 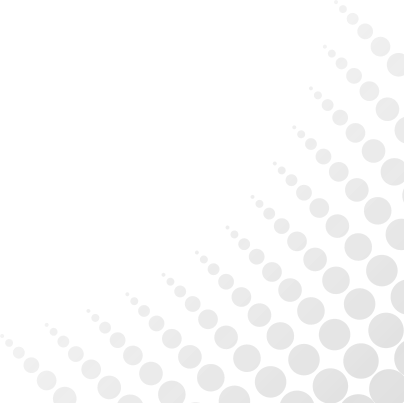 It was founded at a time when the reformation movement was active in Lithuania and Jesuit monks were invited to help fight the mood of reformation. Jesuit monks were quick to take over education. In 1569, they established a college and in 1579 the University of Vilnius was born. 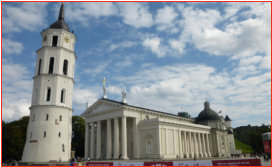 The complexes of Vilnius University were formed over several centuries and, as a result, consist of the buildings built in Gothic, Baroque and Classical styles. The medieval architecture of the premises contrasts with the vibrant student atmosphere. Thirteen internal courtyards, arcades and galleries inject even more colour into the buildings. The courtyards are named after famous graduates and professors of the university; commemorative plaques in their honour can be seen in the Grand Courtyard. The Botanical Garden of Vilnius University was established in one of the courtyards at the end of the 18th century.